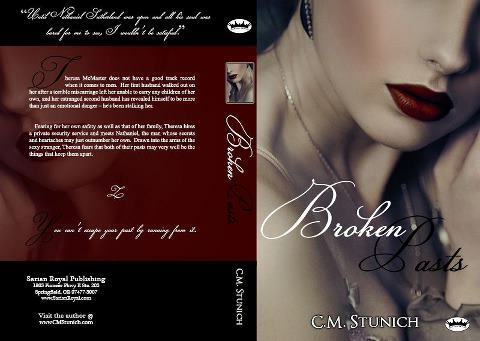 As you may know I am part of the amazing author C.M. 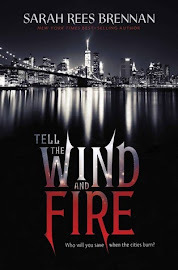 Stunich's Empyreal Street Team and I have some awesome news and an excerpt for you! 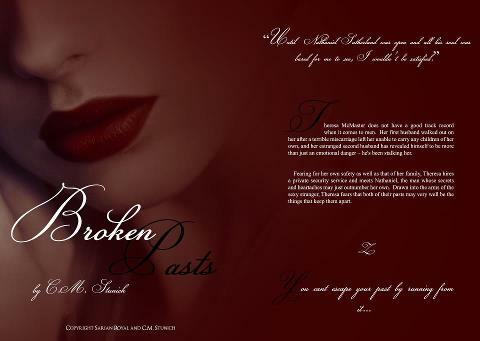 "Broken Pasts will be released on Amazon this Wednesday, the 16th of January! For the first twenty-four hours of its release, C.M. Stunich will be donating all royalty proceedings from this book and all others (including Tasting Never) to a wonderful cause. Please read about Jemma and her struggles here. You can even make a donation yourself and be entered to win some FANTABULOUS prizes! 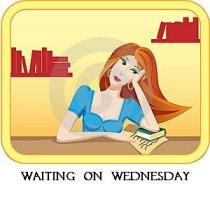 (http://authormariecoulson.wordpress.com/2013/01/11/authors-bloggers-and-readers-for-jemma/)." “Uh.” I was at a loss for words. Without another word, he reached out, plucked the phone from my fingers and put it to his ear. “Huh?” That's all I could think to say. Jamie had said the men she'd hired were tight. But … wow. Nathaniel wasn't just tight; he was deadly. He was clean shaven with pale, not pasty, just pale, skin and full lips. His dark hair was just this side of brown, toeing that line between black and chocolate. Nothing about his appearance was out of the ordinary per se, but all together, the perfection that was Nathaniel Sutherland was hard to ignore. It was the little details that made this man: the well pressed suit, perfectly tailored to his body, the crispness of the shirt beneath, the way his hair fell just slightly onto his brow, like it had been sculpted there. He was so well put together that had he had the face of a Neanderthal, he would've looked good. And that's not to say he did. Nathaniel Sutherland had a strong face, but it was in no way reminiscent of a caveman. He straddled that metrosexual line, but in a good way. He was clean, he smelt good, and he was probably gay. Had to be. Had had had to. Or else he was married. Or both.